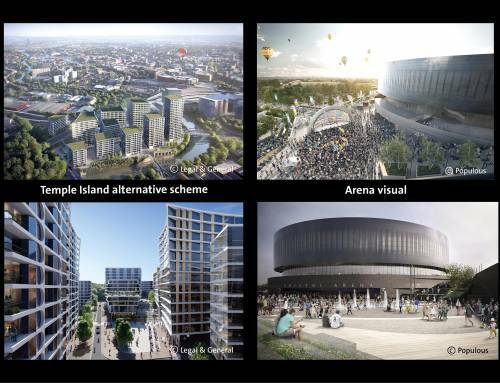 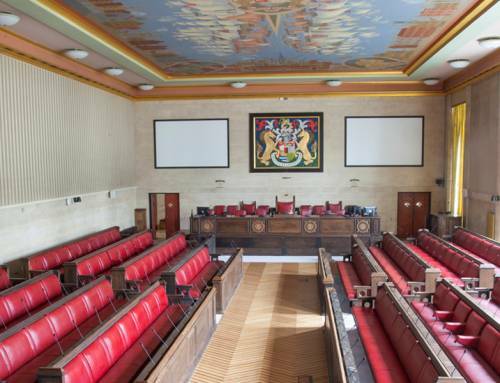 Residents and businesses in Bristol and the West of England region have another two weeks to give their views on the emerging plans and transport proposals for the Bristol Arena, a world class 12,000 capacity entertainment venue due to be located close to Temple Meads station. 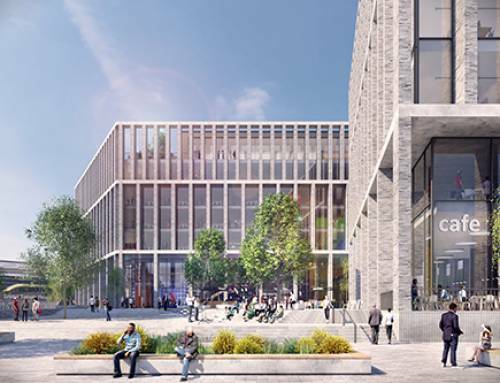 International arena design team Populous together with Bath-based architects Feilden Clegg Bradley and engineering firm BuroHappold have developed plans for an innovative and flexible arena that will bring world-class acts, regeneration and recognition to the city. 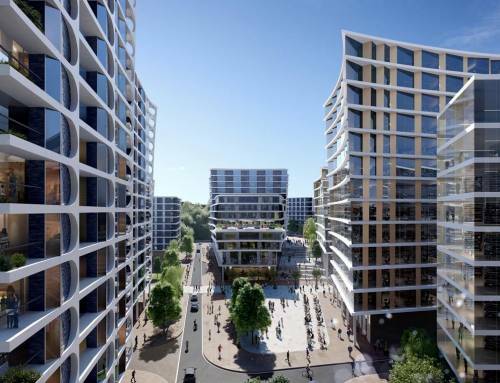 The plans are being developed for two planning applications, one for the arena when it opens and one for the future development of Arena Island, both due to be submitted at the end of October. 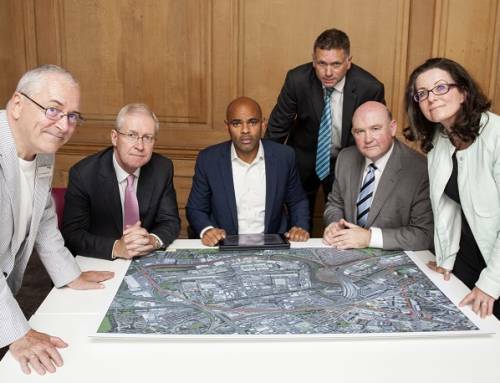 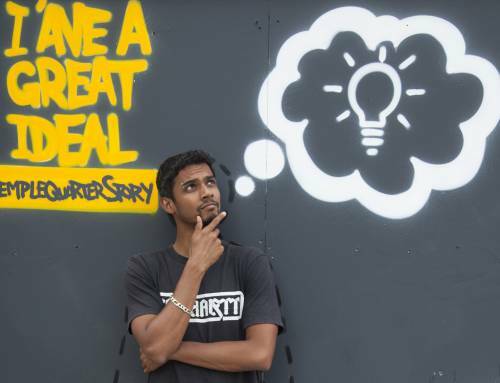 They show the Bristol Arena set in a vibrant place that will in time become a new destination, active throughout the week, transforming a derelict part of the city into a new vibrant quarter. 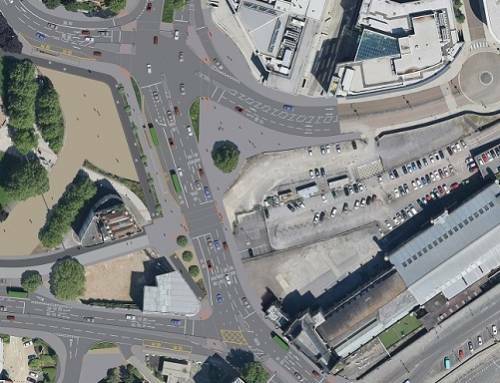 All the proposals are available to access online at www.bristoltemplequarter.com/arenaconsultation, and feedback can also be given online. 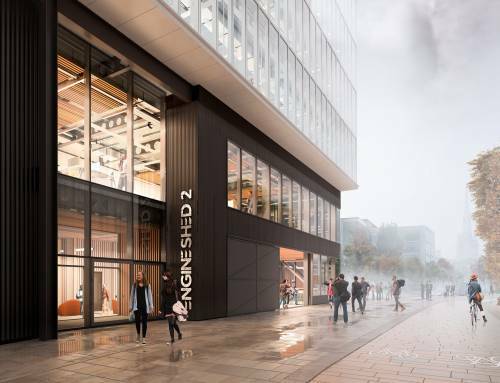 There are two public exhibitions of the plans: one at the Citizen Service Point at 100 Temple Street and one in the foyer of the Central Library. 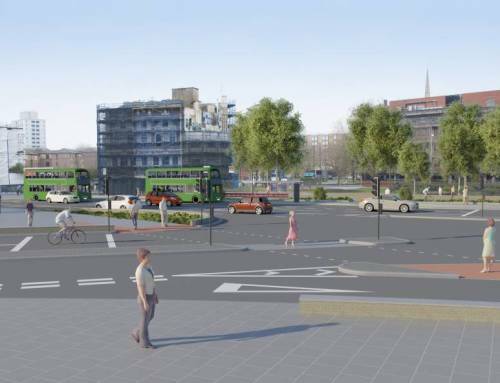 The consultation is open until midnight on 13th October.